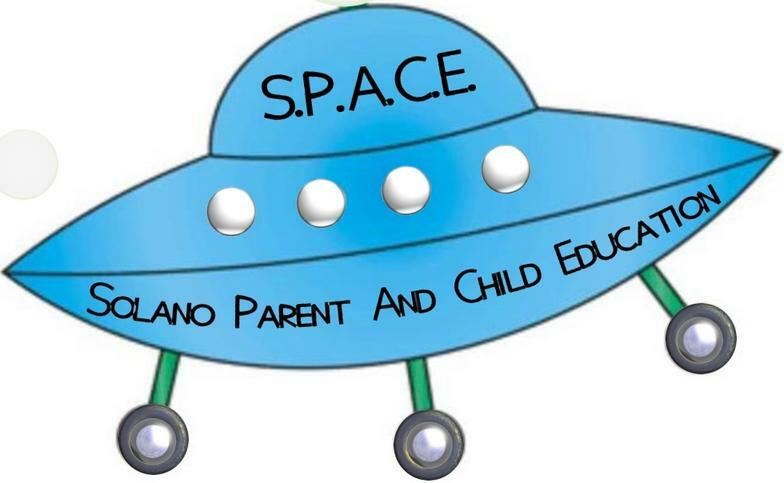 The SPACE Program Classes and The Bransford State Preschool Program. 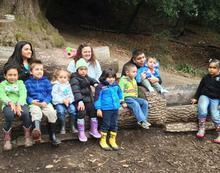 The main goal of our PTA is to encourage parent involvement. Learning how school groups work will build a foundation for you and your child that will help you all through your child’s educational path. 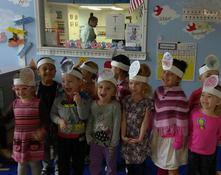 Being involved is one of the most important things you can do for your child.